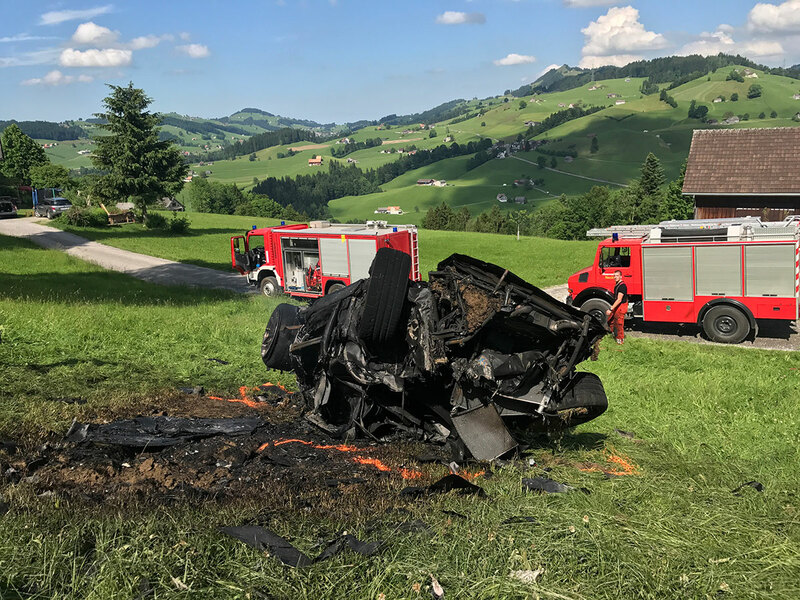 Jeremy Clarkson has described the serious effects of his colleague Richard Hammond’s multiple crashes, the most recent while filming The Grand Tour in Switzerland. Speaking to The Sunday Mirror Clarkson described Richard Hammond’s ‘brain damage’. You can tell him something and five seconds later it is gone out of his head. He has no capacity for remembering anything and some of it is because he is not interested in anything and some of it is because he has had brain damage. As horrific and serious as that crash was it didn’t stop Richard Hammond from continuing to attempt car stunts for his various motoring shows. He was involved in another terrifying crash while filming last year for The Grand Tour when doing a hill climb in an all-electric supercar. While taking a corner in a Rimac Concept One the back end of the car comes round forcing the car off the road and down a cliff. The car cartwheeled through the air, smashing into another road further down the cliff, before settling over 100m from where it left the road. Hammond was able to pull himself from the wreckage before the car burst into flames. Fortunately he was wearing a helmet but he still badly injured his knee in the crash. His clarity during the discussion does seem somewhat at odds with Clarkson’s diagnosis of a ‘five second memory’ which raises two possibilities. Either Hammond’s memory issues present in different ways or Jeremy Clarkson is exaggerating his friend’s condition for comedic effect. 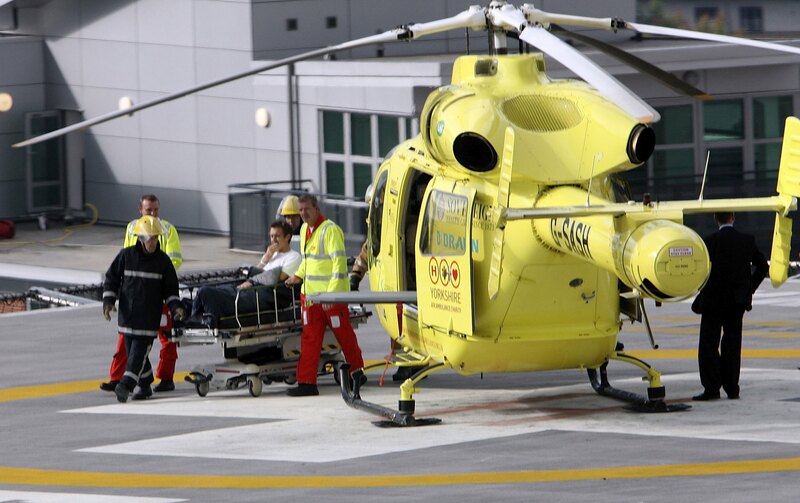 Nobody can deny that Richard Hammond has put himself in some very dangerous situations for the sake of entertainment – sometimes with some incredibly serious consequences.